Pedro Juan Soto Vega was born in Guantanamo, Cuba in July 1987. 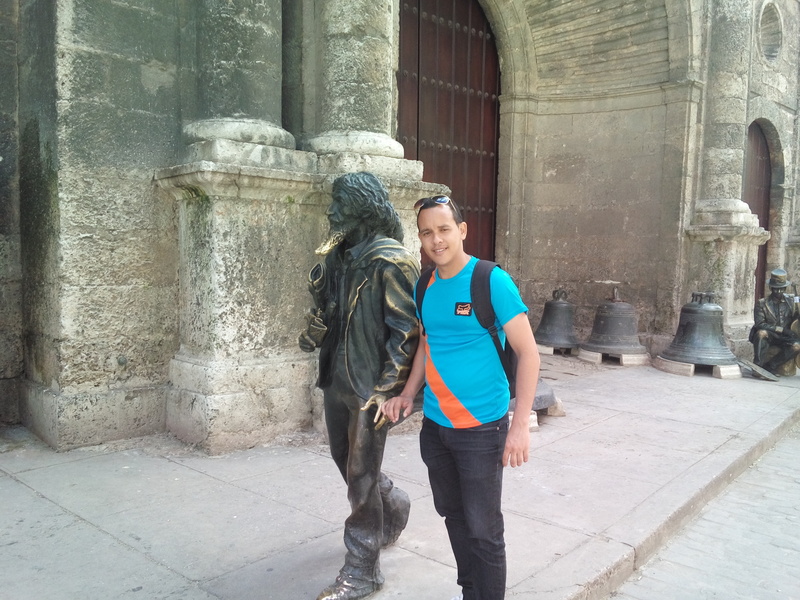 He graduated in Telecommunications and Electronics Engineering in July 2011, at the University of Oriente, Santiago de Cuba. In 2016 he received his M.Sc. degree in Electrical Engineering at the Pontifical Catholic University of Rio de Janeiro. 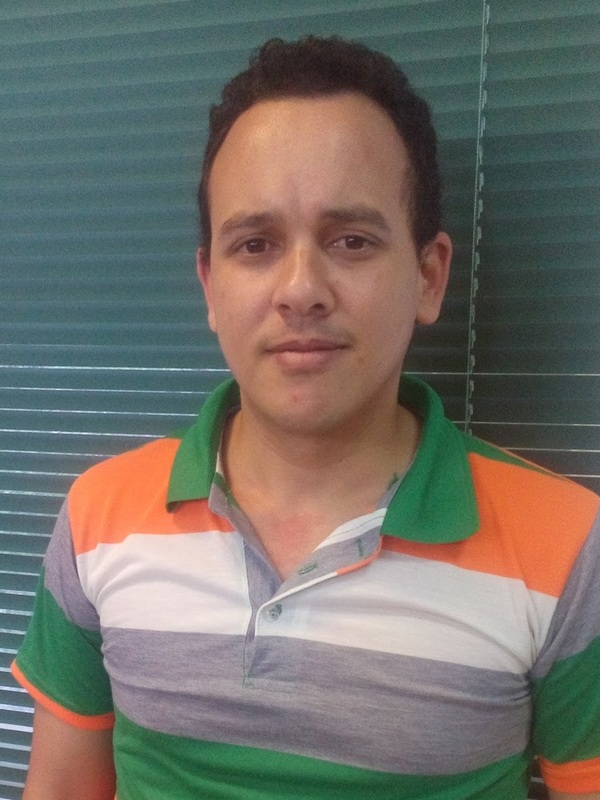 He is currently doing the PhD program of the Electrical Engineering Department in the Signal Processing and Control area.